Fancy joining this bunch of merry folks? 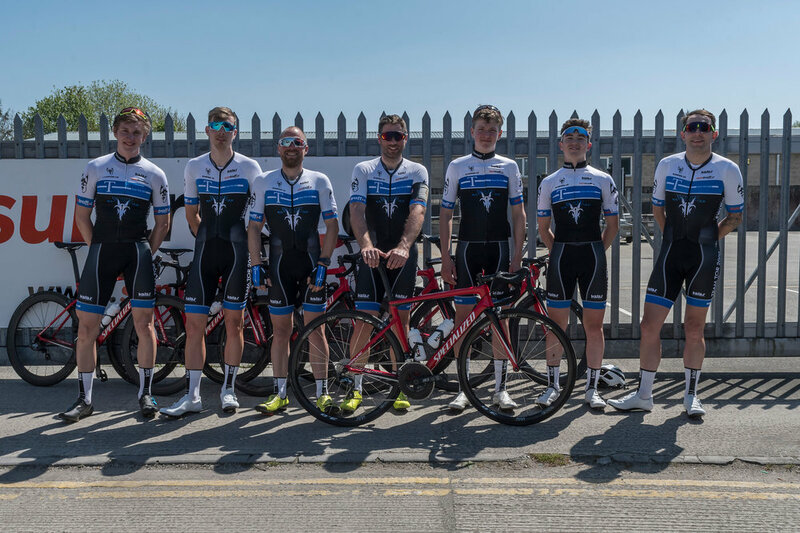 We are looking for one or two riders to bolster the squad for 2019. Need to be 2nd Cat or above. Looking at program that will include national series events. Important that you have good communication skills and be will work with other riders. Awards were presented by event and club sponsor Roger Longman and his daughter Jess of White Lake Cheese, without their support neither the club or the event would not be in such a good place, thank you. Next Sunday (15/7/17) is forth edition of the White Lake Tor Road Race. A 80 km affair run over roads just outside the Somerset town of Somerton, Somerset. This Regional B event biased to 4th cats and 3rd with low points has once again attracted a full field of 80 riders, which will lend itself to a very competitive race. We are very grateful to White Lake Cheese, the world-renowned makers of award winning artisan cheeses. White Lake Cheese have kindly sponsored this event for the past four years. All the winners will get the opportunity to take some of their finest cheese home. The events starts at 10 am from Overt Locke and heads out towards to King Weston, Keinton Mandeville where it starts the first of 5 laps of the 15 km circuit. 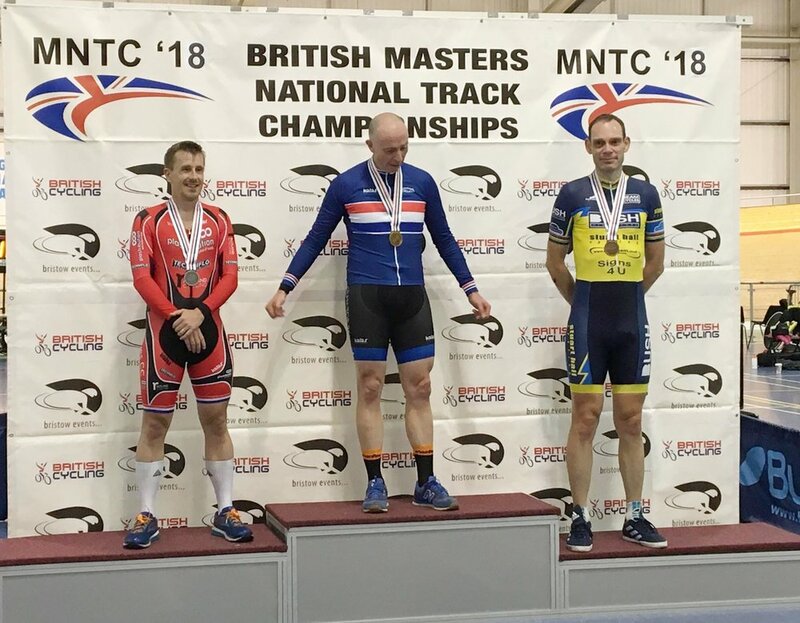 Good luck to Elliot Davis, John Hollier and Graeme Lackford at the National Masters Track Championships. Let hope they bring some these back!